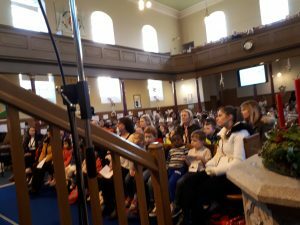 On the 22nd of December we have had all our friends from Woodside School again in Woodside Church. 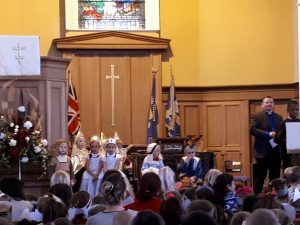 We celebrated Christmas with beautiful music and singing, with scripture readings and a wonderful Nativity Scene. 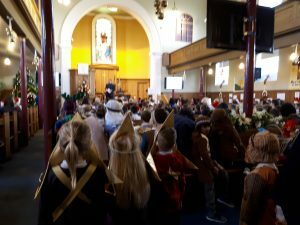 All the pupils, staff and families attended and participated. 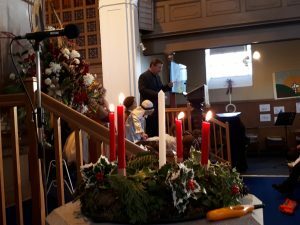 A very special Thank you to all who helped making this uplifting service possible and all those who helped on the day. It was just super!! Kindly appreciated.